I am and always have been passionate about hockey. I love to watch it. I love to play it. But most of all I love fantasy hockey. It all started when I was a kid and was able to stay up late Saturday Nights to watch Hockey Night in Canada with my Dad. A family tradition that involved popcorn, beer (for him) and apple juice (for me). When I was a little older I got a subscription to Hockey News for Christmas one year and I never threw out an issue. I remember a picture in one edition of the draft board from one season and seeing the names the Leafs passed on drafting. That is where it all started for me. I remember dreaming what if the Leafs had drafted Joe Sakic (or even Bryan Fogarty) in the first round instead of Luke Richardson, or Theo Fleury instead of Chris Jensen in that years eighth round. 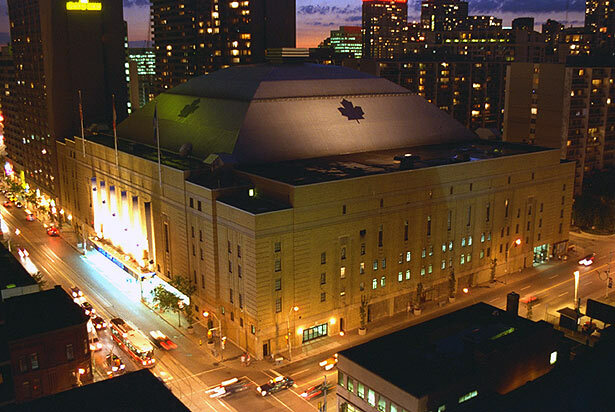 Going to see my heroes at Maple Leaf Gardens was a thrill, then after the game waiting outside in the freezing cold to get a close up glimpse and autograph of my heroes. Meeting Wendel Clark, Todd Gill, Russ Courtnall and Rick Vaive to name a few were stories I told at school at over and over and continue to recount today. 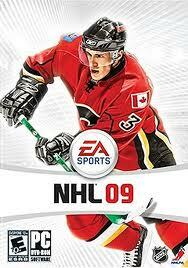 Then video games began to play a role in my fantasy hockey development. EA sports be a GM game mode has consumed countless hours of my life. Obviously hockey pools have been a big part of my fantasy hockey life. I joined a hockey pool in grade 10 and have been in one every year since. I began running my own league in 1994, back before the internet offered pool tracking and management services. I would get the news paper every Tuesday when the NHL released the stats and would grab my pencil and calculator and crunch the numbers. The evolution of the internet took fantasy hockey to new levels.The internet exploded with fantasy hockey, countless web sites and blogs have sprung up and I am a frequent visitor to many of them. Over the years I have found myself having conversations with my fellow fantasy hockey nerds over a beer after a game, or watching a game discussing what teams should do, what trades make sense and so on. Often times we found ourselves saying "we just had that conversation the other day, we could write this stuff!" in regards to an article somewhere.Well this is me putting my blog where my mouth is. It is time for me to get off the bench and get into the game. I have been unknowingly preparing for this moment my whole life coach. Will I hit the internet and have the same type of impact Mario Lemieux had, scoring in his first game, first shift, first shot? Definitely not!! I just hope you enjoy reading my posts as much as I will enjoy writing them. Posted by pharling at 2:41 p.m.
MattP May 19, 2011 at 2:45 p.m.
Great first post. I look forward to reading many, many more.